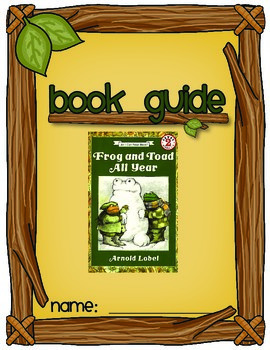 Fall Into First: Happy New Year Sale! Can you believe it is almost time for second semester to begin? WOW! I am working to be sure I have everything planned and ready for my students arrival back at school. 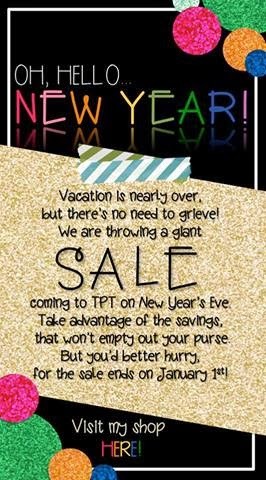 I am excited to throw a New Year Sale but hurry because the sale is only ONE DAY! 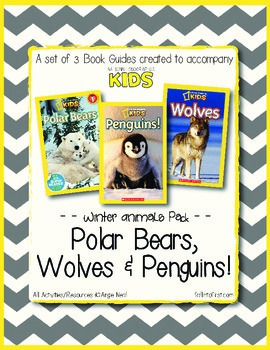 Here are a few items from my store that may help you in you planning for second semester. 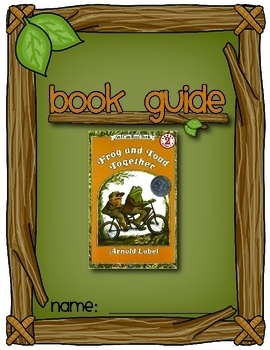 My favorite fictional text that begin working on during second semester is FROG AND TOAD! YAY! During the month of January we prepare for Science Night with our Dental Health unit. 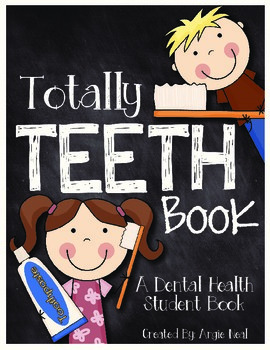 Check out this best seller - Totally Teeth. Are you Preparing for February? 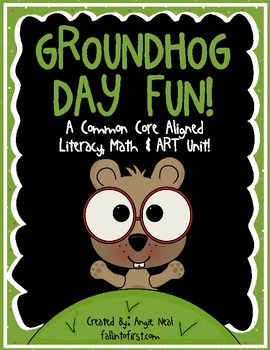 February 2nd is Groundhog's Day. Take a look at this packet. 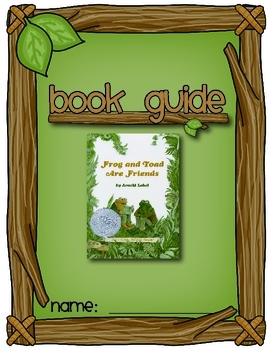 Includes a fact book - All About Groundhogs. 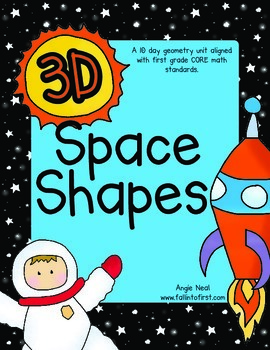 This is one of my students all time favorites! 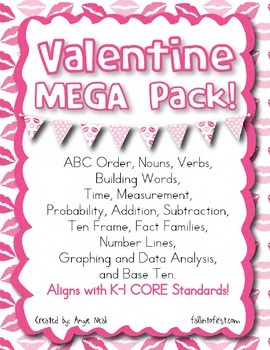 This Valentine MEGA packet is over 100 pages of Language Arts and Math activities and printables aligned to the K-1 CORE Standards. 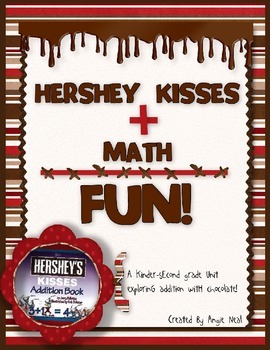 I LOVE using this math unit in February! 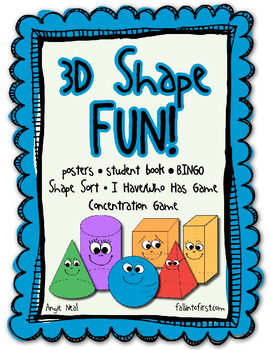 Have you taught 3D shapes yet? Time is ticking.... 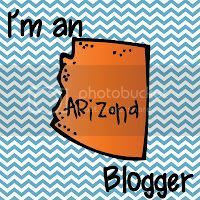 Here are a few products to help. 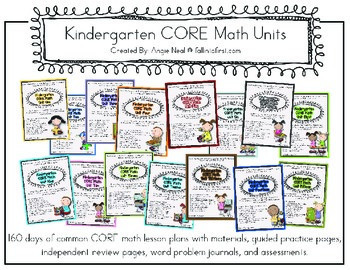 Finally, due to numerous requests I have now combined all 16 Kindergarten and First Grade CORE Math Units and they are now offered at a bundled discount price. Even better they are 20% off with the sale! 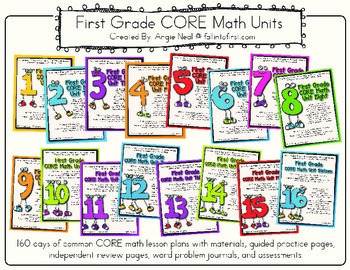 Just wondering if you are in the works of making a second grade CORE math set like you have for Kindergarten and First? 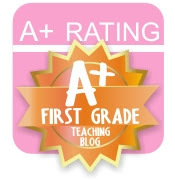 Your work is amazing!! !